Our 2017 dance protest was held on Friday 17th February. 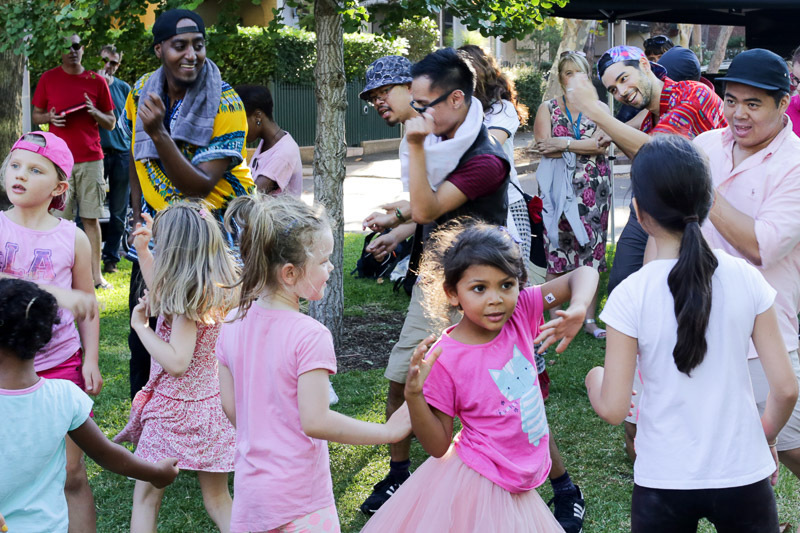 It was attended by hundreds of dancers including Sydney's hottest street dancers, female DJs and member of parliament, Jenny Leong. Our voices are getting stronger as we stand for justice ... and dance for freedom!! !